Birthplace of John Rolfe, the seventeenth-century English settler who introduced a marketable form of tobacco to Virginia and helped develop the agricultural system of the colony, and married the Native American Pocahontas in 1614. John Rolfe was baptised in St Mary’s Church in 1585, and his parents were buried there. 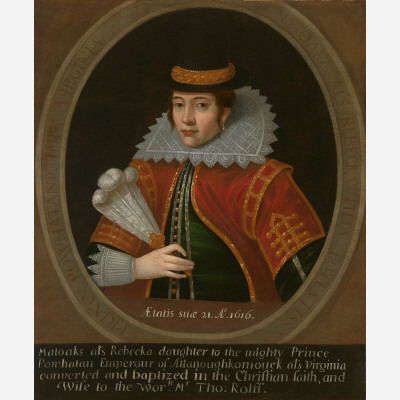 A sculpture of Pocahontas in Jacobean dress by Otillea Wallace, a pupil of Rodin, hangs on the church wall above a plaque dedicated to John Rolfe’s father.